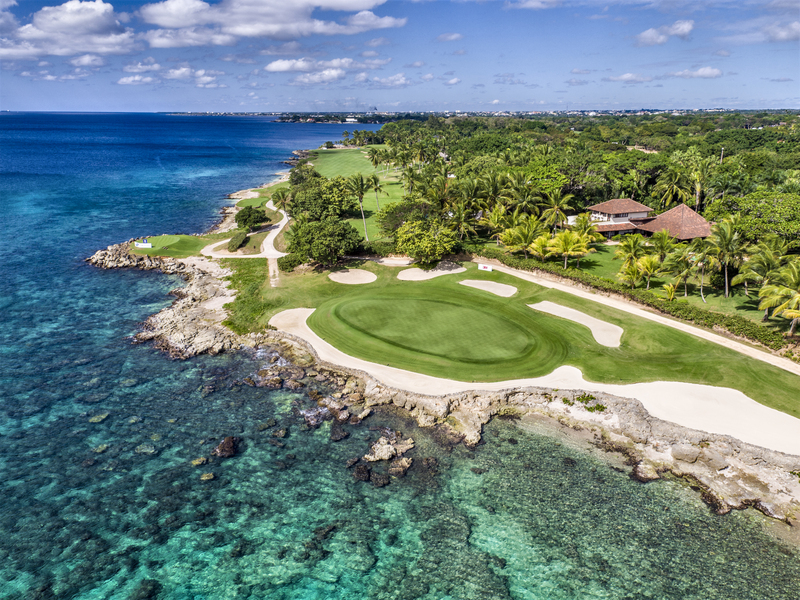 Casa de Campo Resort & Villas – home to the Caribbean’s premier, luxury golf experiences, including the iconic Teeth of the Dog course – announces an outstanding summer and fall offer for its “Unlimited Teeth of the Dog with Breakfast” package. Through Oct. 31, the value-laden stay-and-play starts at $399 for two people, per night. Most notably, the package is highlighted by the opportunity for unlimited rounds on the Pete Dye-designed Teeth of the Dog, widely recognized as the No. 1 course in the Caribbean. Guests can also tee it up from dawn to dusk on the resort’s two additional Pete Dye gems: Dye Fore (27 holes) and The Links (18). The offer additionally includes deluxe accommodations in a Pete Dye Golf Lodge or Elite guest room, full daily breakfast buffet at Lago Restaurant, use of a four-passenger golf cart to travel throughout the resort, complimentary Wi-Fi and use of the resort’s fitness center. 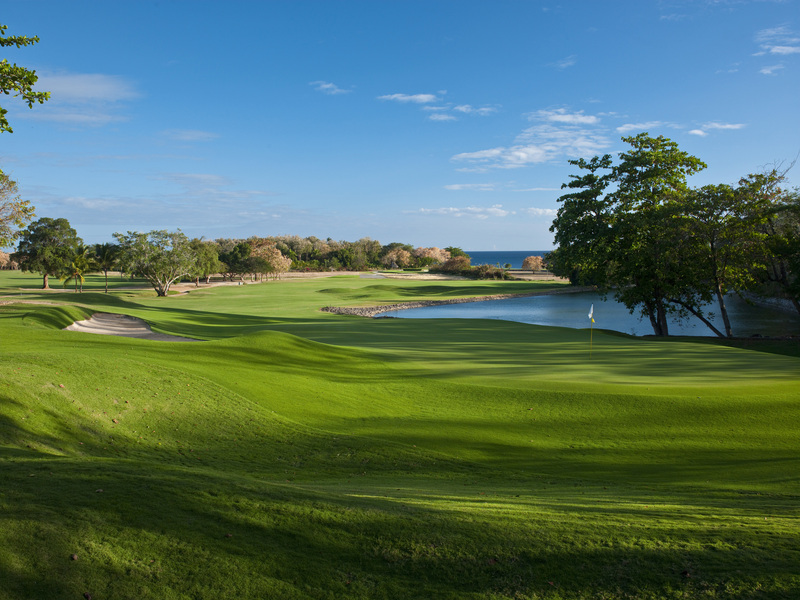 All golf rounds are based on availability and include arrival and departure days. 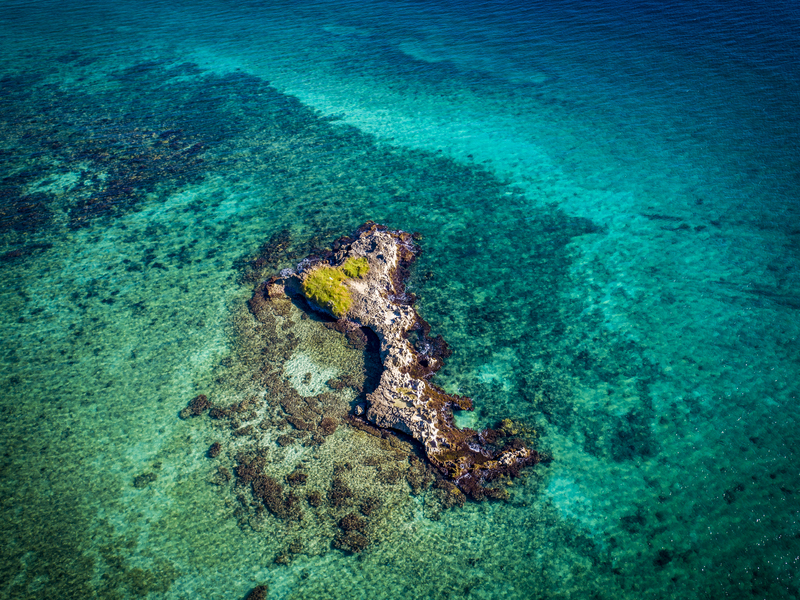 The stunning resort also offers an array of splendid villa options ranging from three to 11 bedrooms. Starting at $439 (per person, per night), the villas feature stylish living areas, a private pool and myriad creature comforts. Daily breakfast, private maid service and full-access to a wide range of on-site activities are included. 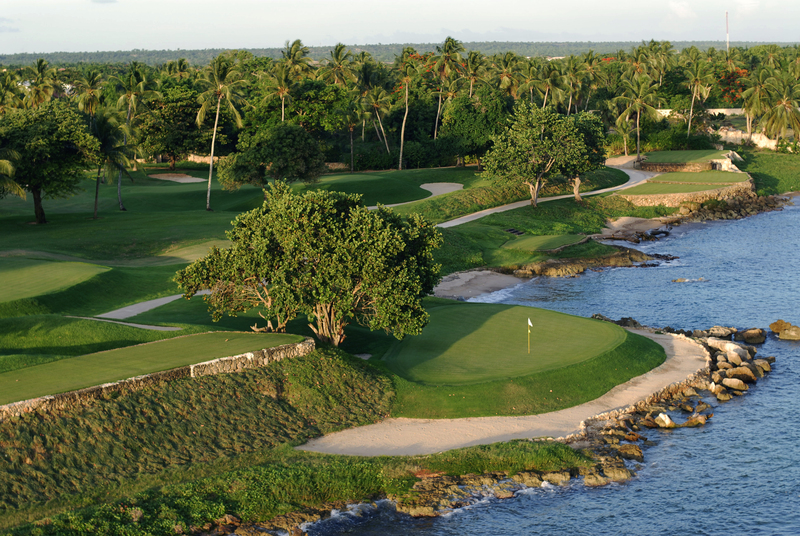 For more information on Casa de Campo Resort & Villas please call 800.877.3643, emailgolf@ccampo.com.do or visit: www.casadecampo.com.do/, facebook.com/casadecamporesort instagram.com/casadecampodr, twitter.com/casadecampo.